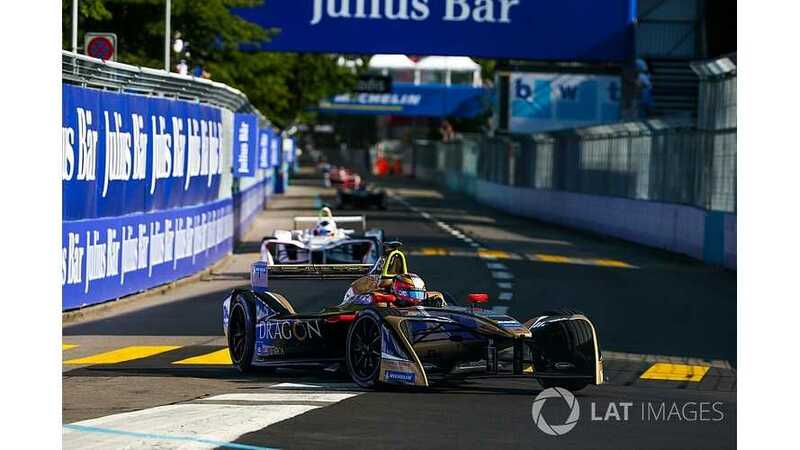 Formula E’s fifth season will feature a revised group qualifying system and heavier grid penalties for drivers exceeding their allocation of powertrain elements. The changes have been included in the FIA’s FE sporting regulations for the 2018/19 season, which will begin in Riyadh on 15 December. The group qualifying system will consist of four groups of a maximum of six drivers - to reflect HWA joining as FE's 11th team - with the running order no longer randomly drawn. The superpole segment will now contain the fastest six drivers from group qualifying. Drivers will still be grouped by championship position, but the top six will always be the first to take to the track, with the remaining groups going out in descending standings order. For the Riyadh race, finishing positions from the 2017/18 championship will determine the drivers in each group. Each FE driver – specifically their car number in case of mid-season changes – will be allowed two electric motors, two gearboxes, two inverters and one battery pack for the duration of the championship. The ‘joker’ change of any of these components has been removed for season five. Instead of dropping 10 grid spots for exceeding the allocation of those components, drivers will lose 20 positions for the next race. If they cannot drop 20 places, a drive through and time penalty will be applied. The regen system is now permitted to be used at any time during the race and a fanboost-winning driver can only use it when the ‘hyperboost’ attack mode has been activated. The 2018/19 FE sporting rules state that “the number of activations and the duration of the use of the attack mode will be determined at each race by the FIA, according to the special features of the circuits”. Motorsport.com understands that while this regulation is unlikely to change, the FIA has deliberately worded it to retain flexibility over the system’s use. FE CEO Alejandro Agag expects that the Mario Kart-inspired system will have a duration of “eight minutes” per race. “We’ll see how many windows, if it’s one, two or three of two minutes or whatever,” he told Motorsport.com. “ FIA will decide how many windows before each race, so it’s not a fixed number. But it will be eight minutes at the hyperboost attack mode. “We are going to test the system in mid-October – everyone will get to react and everyone will know how it works. The sporting regulations also state that the minimum car-and-driver weight has risen from 880kg to 900kg, and car-to-team data transition when auxiliary batteries are attached in parc ferme conditions is now allowed. The teams will no longer be provided with a set of 'typhoon' extreme wet tyres ahead of the season, and each driver will get two sets of front and rear tyres for each event. One front and one rear tyre used at the preceding event no longer have to be run at each subsequent round.